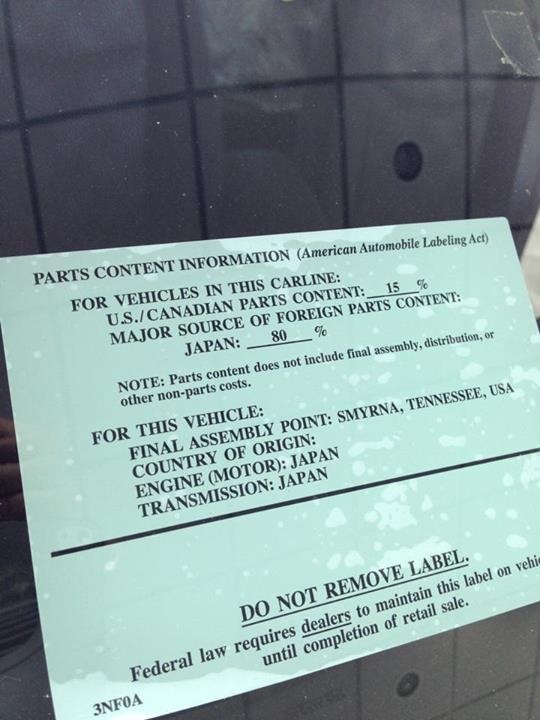 So why does every 2013 Leaf carry a window sticker saying that its U.S. and Canadian content is just 15 percent--while 80 percent of its parts content comes from Japan? Ten weeks later, after multiple queries, responses, phone calls, and in-person conversations with various Nissan officials, we've pieced together the story. 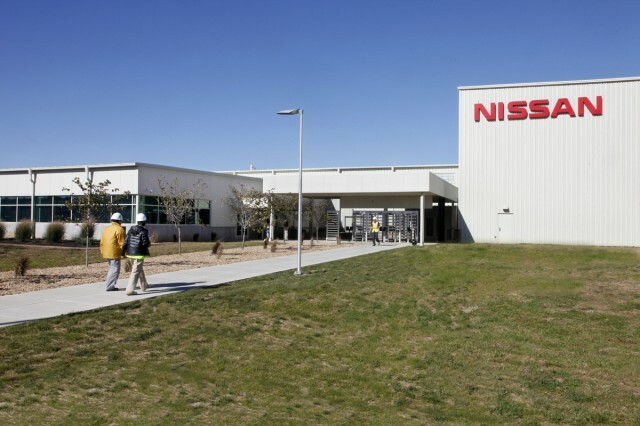 The bulk of the parts in the cars were manufactured in Japan and imported from there, whether directly by Nissan or by its parts suppliers--even if those suppliers were U.S.-based. 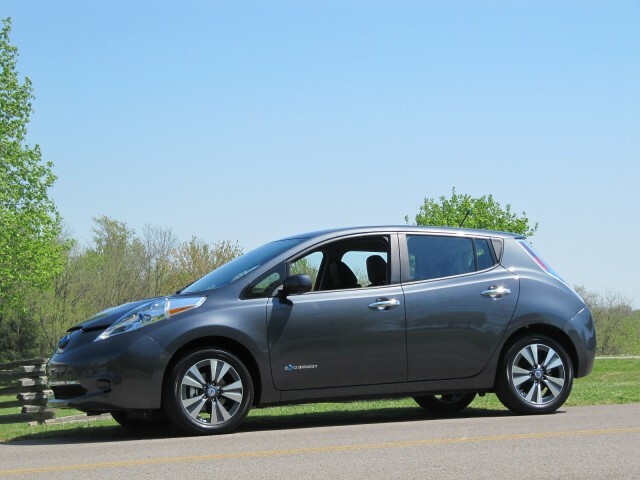 The good news, however, is that the content manufactured in the U.S. will be considerably higher for 2014 Leaf models. 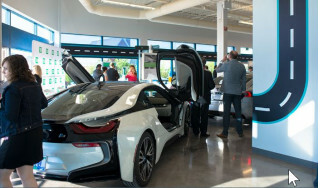 But Brian Brockman, a senior manager of corporate communications, suggested that the 2014 Leaf percentage for U.S./Canadian parts content would be "roughly similar to other U.S.-built advanced technology vehicles." 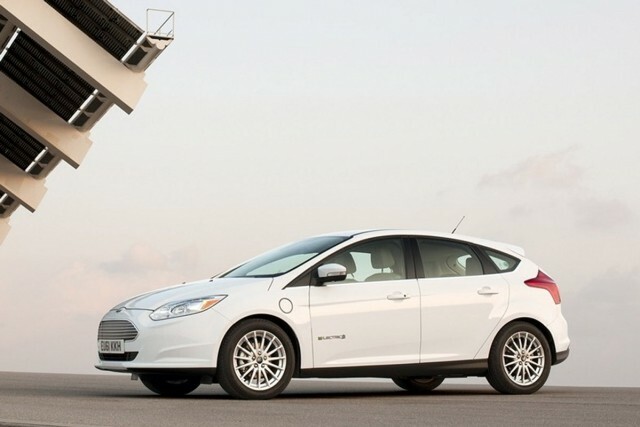 Asked for an example, Brockman suggested the 2013 Ford Focus Electric--which has a U.S./Canadian parts content of 40 percent, according to the listings of American Automobile Labeling Act (AALA) content compiled by the National Highway Traffic Safety Administration (NHTSA). Both Brockman and Billy Hayes, Nissan's Japan-based vice president for global electric car sales, noted that a number of factors played into the low domestic content number for 2013. Most important, the AALA percentage reflects the country of origin of the materials and parts--even if Nissan purchased them from a U.S. company. 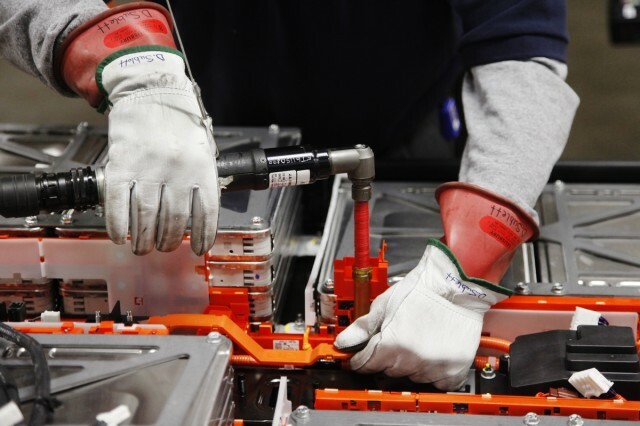 The labeling doesn't reflect any of the labor costs to assemble the Leaf; it's solely based on the value of the car's component parts. 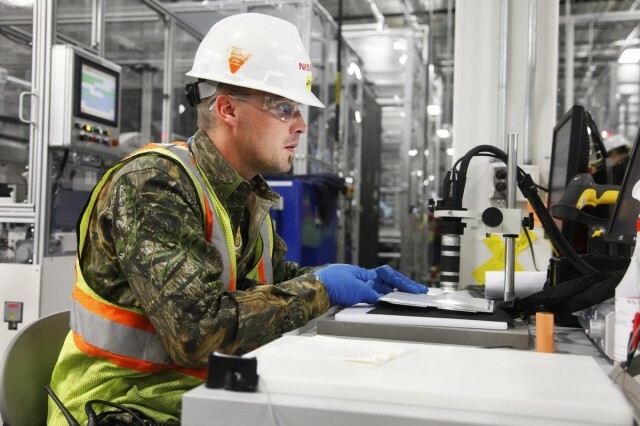 While the lithium-ion cells for the Leaf's battery are assembled in Tennessee, the critical electrode material is fabricated in Japan and shipped in huge rolls to Smyrna. Similarly, many of the car's power electronics, control systems, and other electromechanical components--essentially the rest of its powertrain--are from Japan. 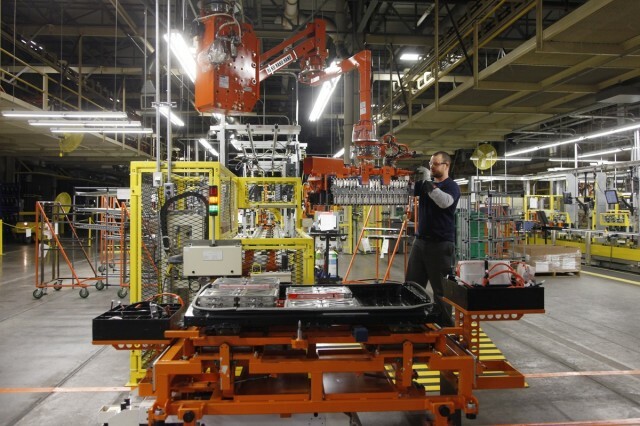 Nissan says that the U.S. and Canadian content of the 2013 Leaf has risen during the year's production, but declined to provide more recent numbers. The company, indeed, would not offer any other metrics that might provide an alternative picture of the car's total U.S. economic impact. "We do not provide other localization metrics outside of the company," Brockman wrote. For plug-in electric cars, the question of what's a "U.S. car" can get confusing. While the 2008-2011 Tesla Roadster was assembled as a rolling "glider" chassis in the U.K., its battery pack (using Japanese cells) and motor and electronics were installed in the U.S. That qualified it to be deemed "made in the U.S."
But the adjacent battery-cell assembly plant was built from the ground up--even if the most valuable components it assembles are fabricated overseas. So if next year's Leaf has 40 percent of its parts value sourced in the U.S. and Canada, and it's built in Tennessee, does that make it a U.S.-built car in your mind?